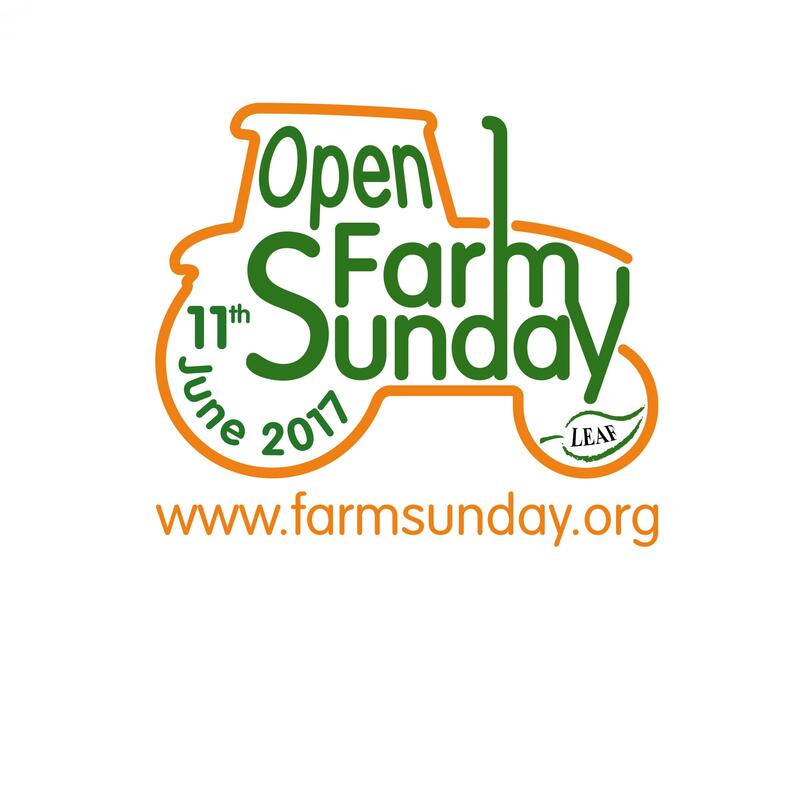 Oldershaws of Moulton will this year be hosting an Open Farm Sunday event. The event will take place on 11th June 2017 at St Lamberts Hall Farm, Weston. Keep an eye on our website for more details.